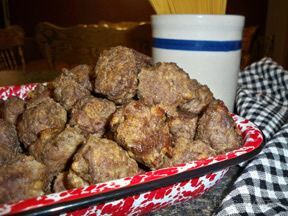 Place frozen meatballs in large crock pot. Mix all other ingredients in bowl. 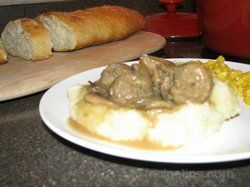 Pour mixture over meatballs, mix and turn to low for 2 - 3 hours. 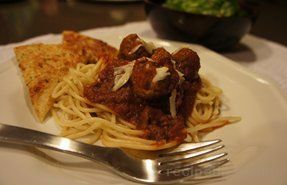 Serve with toothpicks as an appetizer or over noodles as a main dish.